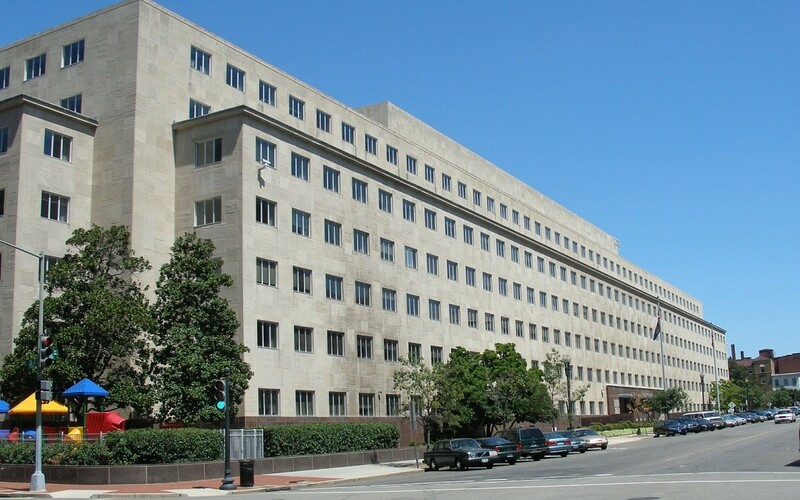 The U.S. Government Accountability Office (GAO) is urging the U.S. Environmental Protection Agency (EPA) to improve the manner in which the agency analyzes the economic impacts of its proposed regulations. An August 12 GAO report noted the EPA did not properly assess regulatory costs and benefits and relied on 20 year old data when estimating how proposed regulations would impact employment. GAO’s findings reinforce ARTBA’s comments on a number of EPA rules, including current proposals on Clean Water Act jurisdiction, fuel economy standards and the regulation of recycled coal-ash. The GAO report validates ARTBA’s long-standing efforts to convince EPA to use only the most recent and accurate information when attempting to assess the economic impacts of the regulations it promulgates. Read the report.